Premium Handmade Antiques By The Best Craftsmen In Egypt. 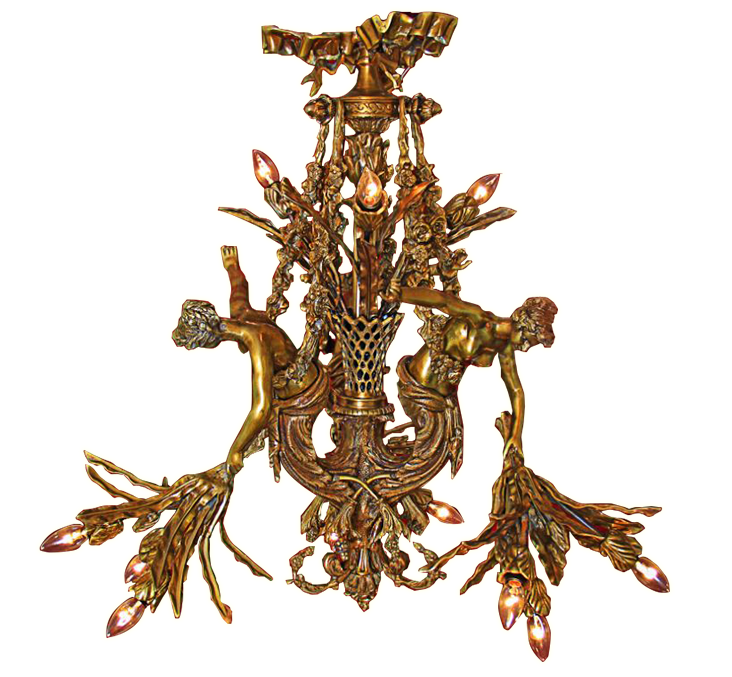 Georgette Antiques has been in the business of handmade lighting antiques production since 1976. We are specialized in recreating French 19th century pieces, as well as designing our own art pieces inspired by the same era. With over of 40 years in the business, we have mastered this fine craftsmanship, with pieces mostly made of bronze, brass and crystal. Our products are sold worldwide and distributed in Europe, North Africa, South Africa, The Gulf and America.